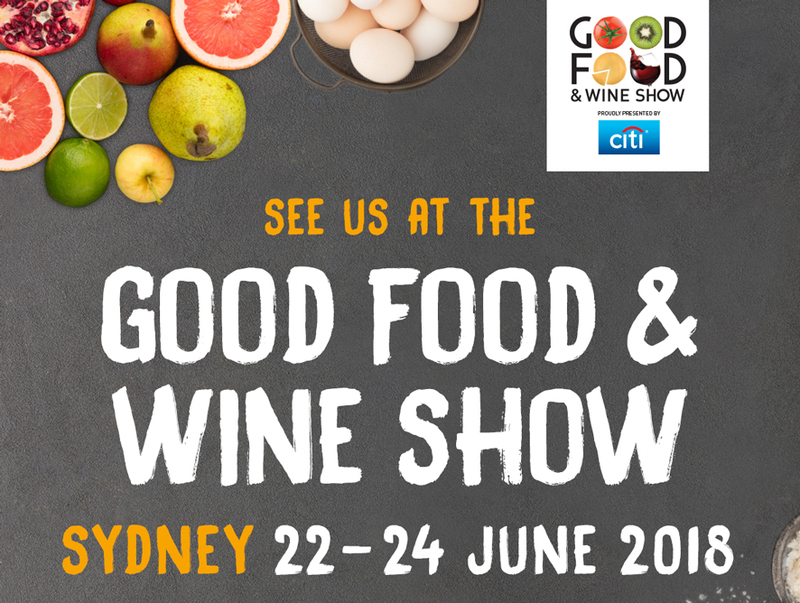 Taking place from 22-24 June 2018 at the ICC Sydney Darling Harbour, Sydney, the Good Food & Wine Show is a must-attend event for anyone who loves food, fine spirits, wine, and a great day out. Buy a general admission ticket to the show and access all the free features the show has to offer, add a masterclass to your show day to learn a bit more about your favourite drink or cheese, or treat yourself to a day of luxury with a VIP experience. Two beautiful liqueurs from our portfolio, Fiorente and Passoã will be featured at the Sydney show at Stand E32. Fiorente, an Italian Elderflower Liqueur will be available to taste and buy at the Sydney event. Fiorente is produced by the Francoli Distillery in north-west Italy. The Francoli family have been handcrafting spirits in the Alps since 1875. Fiorente was created to make the perfectly balanced elderflower spritz. It has a lower sugar content than most other elderflower liqueurs. Fiorente is unique due to the complexity of the formula which includes Italian lemon peel and fresh mint in the infusion, giving a wonderful zesty finish. 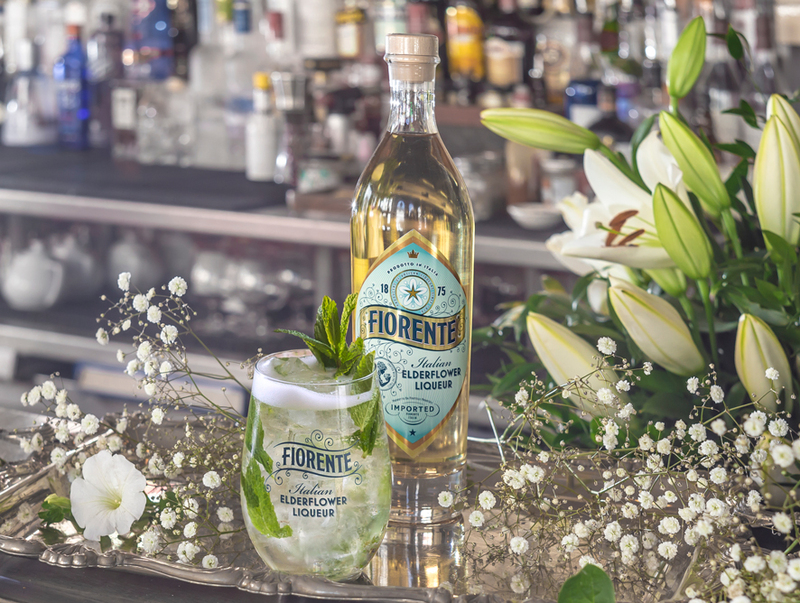 Made with wild elderflowers grown in the foothills of the Alps, Fiorente is the must-have ingredient for the best Italian Elderflower Spritz or Hugo. All the ingredients that go into the making of Fiorente are entirely natural. The elderflowers are dried and taken to our carbon-neutral distillery where they are infused in alcohol and left to macerate. Fresh mint leaves and Sicilian lemon peel are infused separately to extract the aromas then all the distillates are slowly blended together. We only use alcohol of agricultural origin which has been distilled to our specification. As a final touch, honey from our own vineyards is added to give the liqueur its unique sweetness. Fiorente liqueur is a fresh, aromatic and very enjoyable liqueur that is ideally drunk in the Hugo Cocktail. 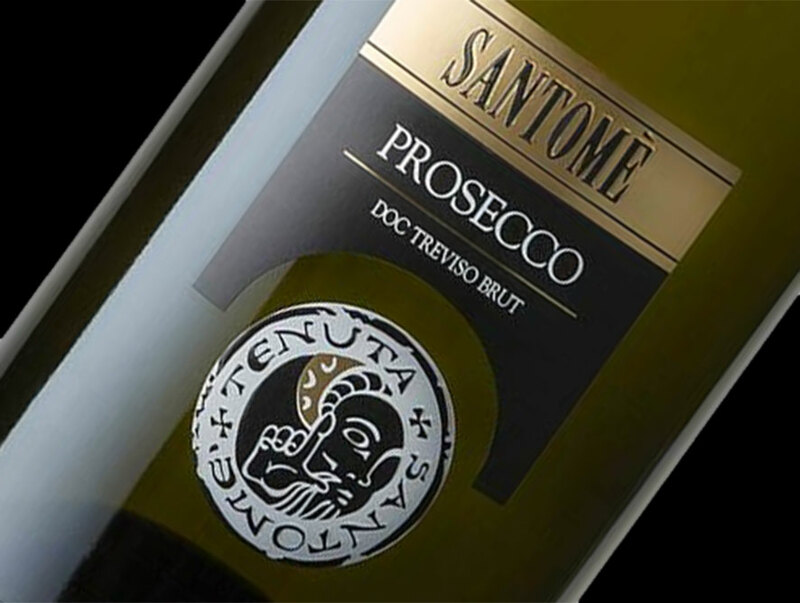 Santome Prosecco Doc Treviso Brut is produced from 24 hectares in “Grave di Papadopoli”, an island formed by the river Piave, where an ideal soil enhances the main attributes of Prosecco, such as its scent, freshness and balanced taste. This fine Italian Prosecco is the right balance between flavour and aroma. Together with Fiorente Italian Elderflower, this stunning combination makes an unforgettable Fiorente Hugo cocktail. 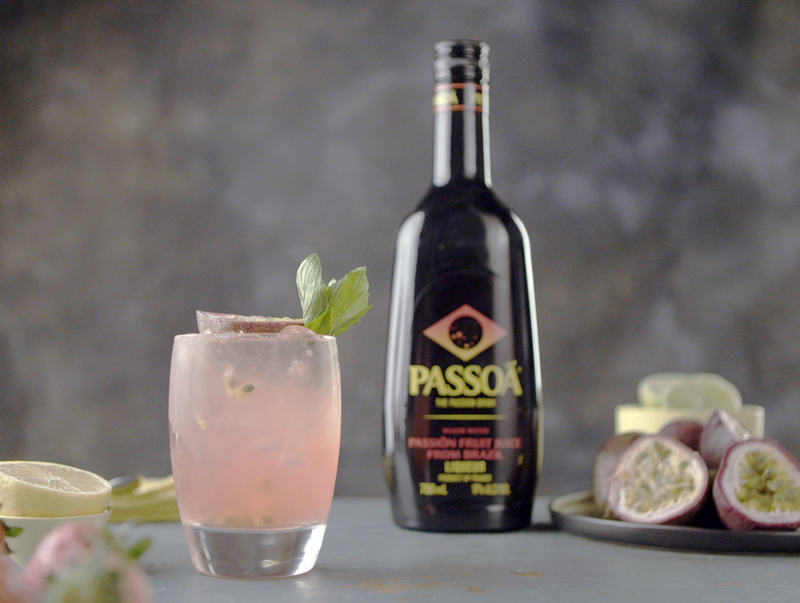 Passoã, the passionfruit liqueur in a legendary black bottle reveals tangy fruit flavours. The unique Passoã liqueur can be easily mixed to create endless cocktail possibilities. Bright, zesty passionfruit pulp with citrus and floral notes, Passoa is sweet on the palate. This versatile liqueur is an exotic mixer primarily designed to be enjoyed with chilled tropical fruit juices. Make sure you ask to taste the Passoã Passoda cocktail. To have a memorable cocktail experience with the Fiorente Hugo cocktail or Passoã Passoda drink visit at Stand E32. For tickets visit the Good Food & Wine show website.